Even though Pennsylvanians still have to wait a few weeks before casting their first votes in the 2016 elections, the deadline to register to vote is coming up on March 28. And with new online registration available in Pennsylvania, it’s easier than ever to get registered. 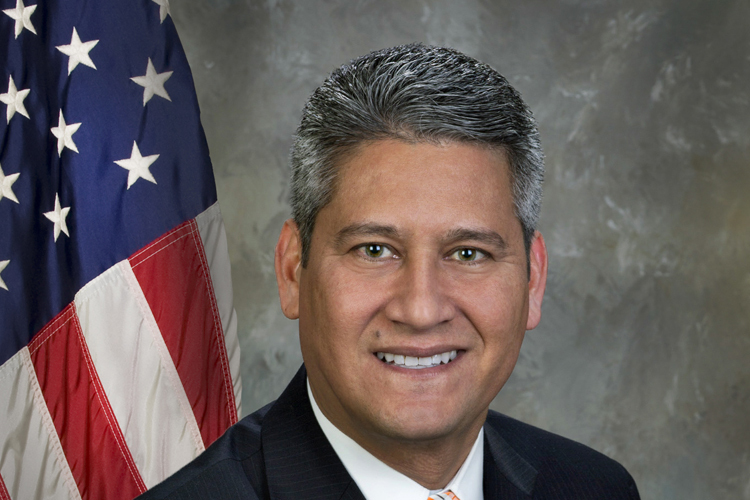 Pennsylvania Secretary of State Pedro A. Cortés says the state’s online voter registration site has seen 115,000 applications since its launch in August. Sixty percent of those were eligible voters registering for the first time, Cortés says. The site streamlines what was previously a time-consuming process, Cortés adds, and gives a tracking number to each person who registers, or who updates existing registration information, so they can check on the status of their applications. There’s also information about polling station locations, and the entire site is mobile-friendly. Even though Pennsylvania’s primary is traditionally later than many other states’ primaries and caucuses (this year it’s not until April 26) the Keystone State played a huge role in the 2008 race between Hillary Clinton and Barack Obama, as the two battled down to the wire for every delegate, Cortés points out. And it’s not just the presidential nomination at stake for Pennsylvanians, he notes; there’s still the hotly contested race for the Democratic nomination for U.S. Senate. Braddock Mayor John Fetterman is vying with former Chief of Staff to Gov. Tom Wolf Katie McGinty and former U.S. Congressman Joe Sestak to take on incumbent Republican Pat Toomey in November.